If you’re familiar with Keep It Cleaner, Laura Henshaw should need no introduction. 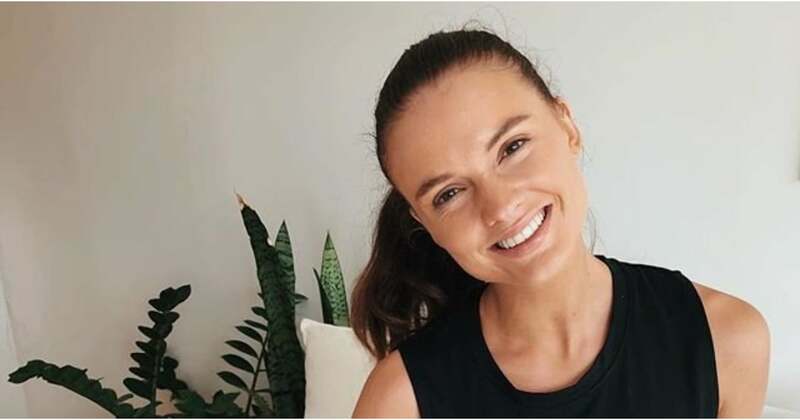 The online program founded by best friends Laura Henshaw and Steph Clare Smith was designed to enable women everywhere to feel strong, healthy and most importantly happy. So when we had the opportunity to chat with Jagged ambassador Laura, following the recent collaboration between Jagged and NIVEA’s limited edition deodorant range, we were keen to find out all the different ways Laura likes to care for her body, health and wellness. Keep reading to learn what an average day on a plate looks like for Laura (trust us, we have major food envy), see what she keeps in her gym bag at all times, and discover why the KIC girls are her ultimate motivation.